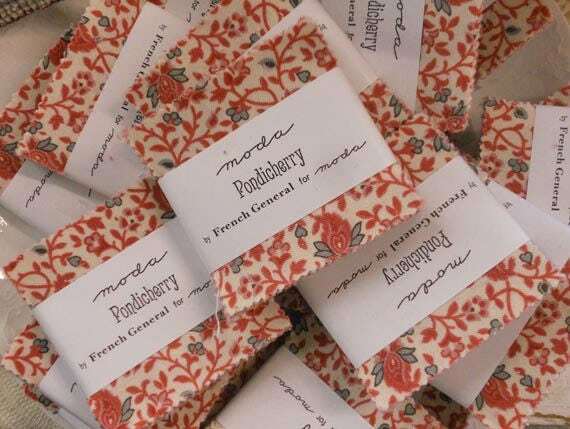 Pondicherry is a beautiful line designed by French General for moda fabrics. Thank you for the fast shipping and beautiful French General fabric. I wish you had more of this particular one- I would buy it all.